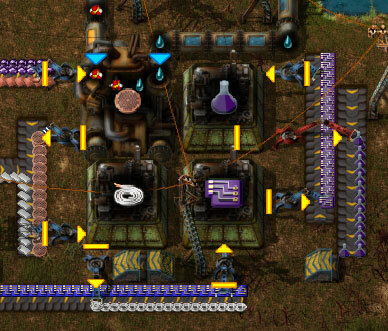 Intended for use with Crafted Artifacts, this mod replaces the Alien Artifact sprite with an Advanced Processing Unit, and renames it accordingly. This is a purely cosmetic mod, there are no changes to recipes or loot. Yes, this does mean that biter spawners will drop advanced processing units when you destroy them.